Someone once asked me, what does being a Nuffnang blogger means to me? I answered her by saying that it’s one of the best things that’s ever happened to my blogging life. I loved being part of Nuffnang. Being a Nuffnang Blogger is the hottest thing on blogosphere since I became a Nuffnang member. I felt so special being a part of this group; it’s like being in a one big family where everyone knows almost everybody. Nuffnang had always been very supportive of us bloggers giving us a lot of opportunities not just to earn money online through their ads but more so because they hold different activities that can make bloggers interact personally. Nuffnang made all these things possible by inviting us over to their countless events and other activities. 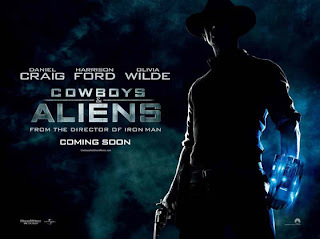 I'd want to be invited to the Cowboys & Aliens special blocked screening by Nuffnang and Pizza Hut happening at the Gateway Cinema soon. This will once again give me the opportunity to see my bloggers friends and interact with new ones. I was able to gain real friends not just virtual ones by being a Nuffnang blogger. And quite recently, they had given me the chance to bond with both blogger friends and my family when we had joined them at Nuffamily day. 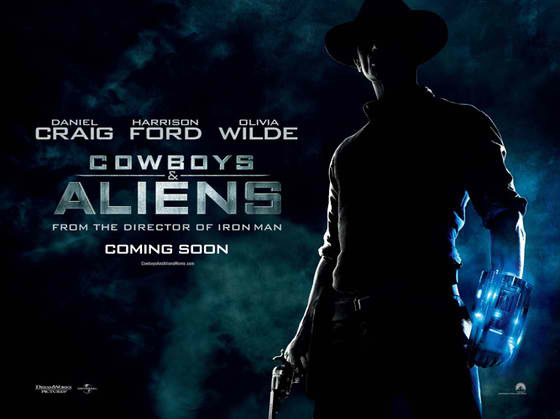 Not to mention, Kyle and I were able to see Transformers 3: Dark of the Moon together courtesy of my Nuffnang family. Those were truly wonderful experiences worth remembering. I couldn’t think of anything hotter than that! Speaking of such, I could still remember the family pan Pizza Hut had given each families at the Nuffamily day. Despite the cold Tagaytay wind, Pizza Hut had made it sure that they served the pizza still hot and as yummy as fresh from the oven. It even made the day extra special, sharing slices of my fave pan pizza with my family. And just like Pizza Hut who revolutionized food delivery in the Philippines since 1989, Nuffnang had done the same thing to all members of their group in the blogging community. They had "revolutionized" our lives for the better by giving us bloggers different activities and made our blogs even more appealing to our readers by providing them with ads. 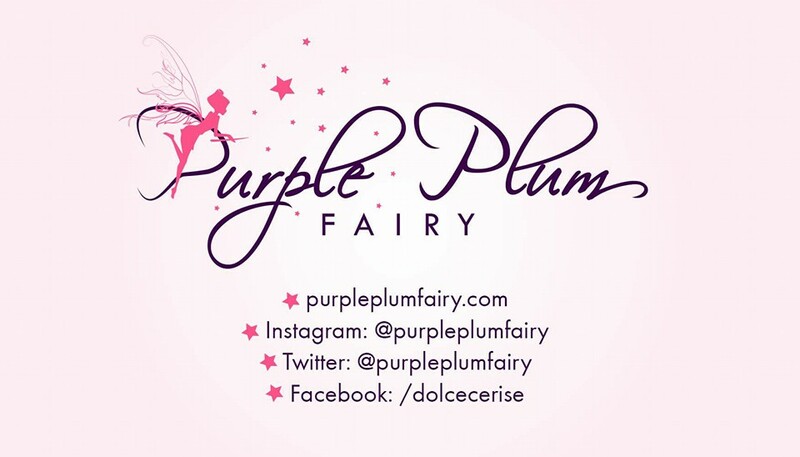 If you've been my follower ever since I started blogging (that was over a year), you may have noticed that my blog had greatly improved not only in appearance but more so on its content. And I have Nuffnang to thank for that. 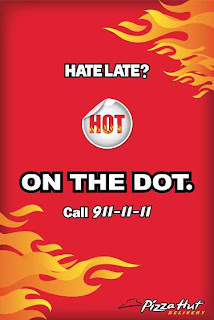 Pizza Hut now offers Hot on the Dot Pizza deliveries: 30 minutes And Hot (as indicated by the thermally activated sticker you place on the pizza box upon receiving your pizza) or you pizza is FREE! 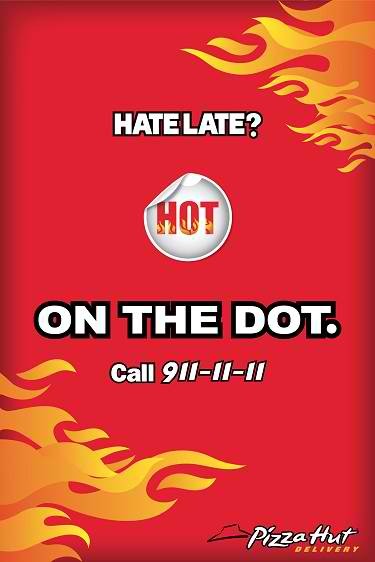 Dial 911-1111 if you want your pizzas Hot on the Dot! wow! that's a great freebie from nuffnang.having online friends was the best too. thanks for the idea, i'm a newbie in blogging. btw, how can i put personalized name on my blogpictures? How do you become a nuffnang blogger? 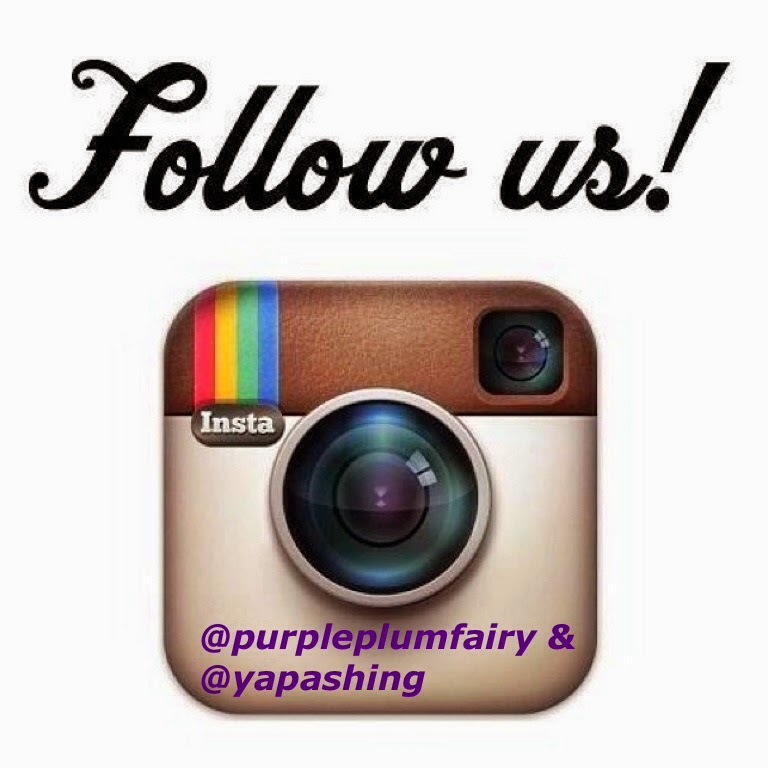 I've discontinued my blog, but then, who knows? Hi, Daryll, Lelay and Lenore! Thanks for visiting my blog and taking some time to comment on them. @Lelay, you can personalized your name on your blog photos by using watermark. You can find it on google. I don't use it myself, so I don't think I could help you on that one though.